Category: Estepona. Tags: costa del sol, estepona, malaga. 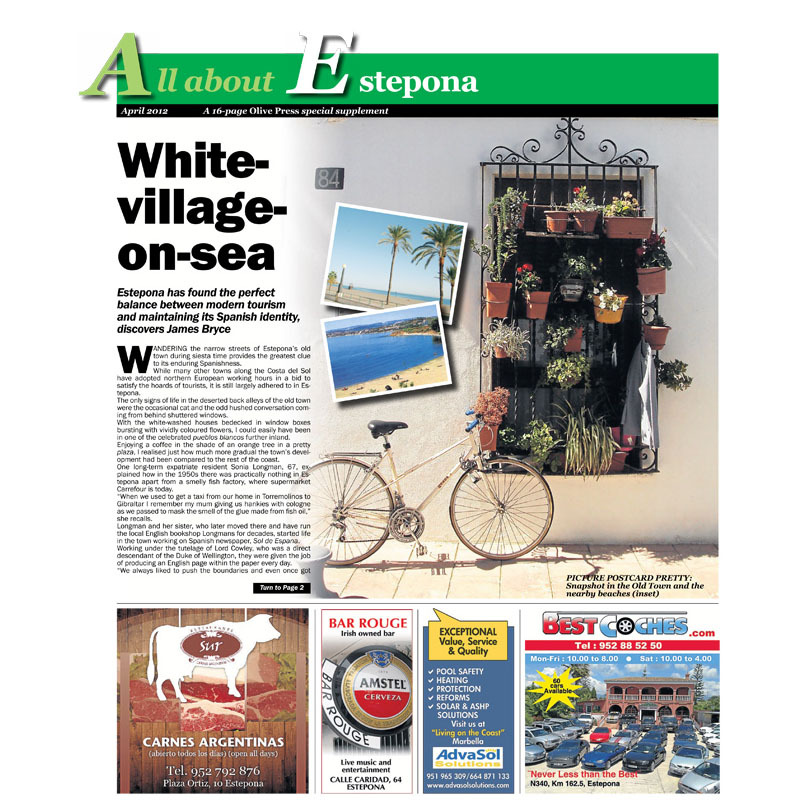 Estepona has found the perfect balance between modern tourism and maintaining its Spanish identity, discovers James Bryce. Wandering the narrow streets of Estepona’s old town during siesta time provides the greatest clue to its enduring Spanishness. 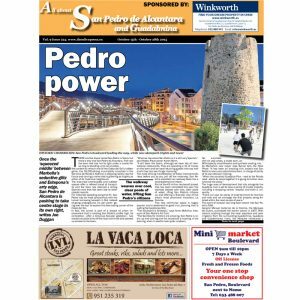 While many other towns along the Costa del Sol have adopted northern European working hours in a bid to satisfy the hoards of tourists, it is still largely adhered to in Estepona. Pico Reales: Estepona’s Most Exciting Hike. House Hunting: A Real Spanish Town.